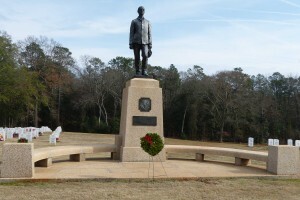 The photo at right is of a monument to the unknown dead at Salisbury, NC National Cemetery. It states that 11,700 unknown Union POWs who died at the Salisbury prison stockade during 1864 and 1865 were buried in eighteen trenches. A simple stone marker stands at each end of each trench. 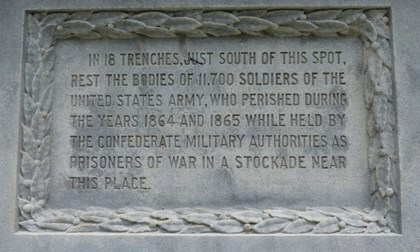 According to the National Park Service, 12,920 Union soldiers died at Andersonville. Of these, only 460 were laid to rest as “unknown.” Each grave is marked with its own numbered headstone, and all but those of the unknown are inscribed with the man’s name, state, and unit, if known. 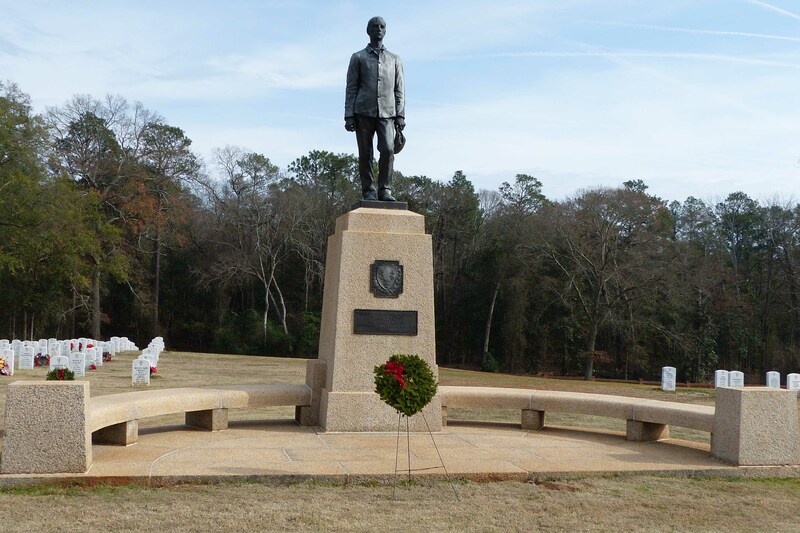 The difference between Salisbury and Andersonville was a teenager from Terryville, Connecticut named Dorence Atwater, who was responsible for keeping the official list of burials at Andersonville. My purpose here is not to provide you with a biography of Atwater, which may be easily found here, but rather to touch on what made Atwater the right young man for this most somber task. Captured shortly after the Battle of Gettysburg in July 7, 1863, Atwater was among the first groups of prisoners sent to Andersonville, arriving there on March 1, 1864. He had just turned nineteen years old. He was sent to the prison hospital where it was discovered he was educated and had excellent penmanship. Atwater was detailed to the hospital as a clerk and one of his tasks was to keep a daily record of prisoner deaths. Dorence Atwater knew that every soldier’s greatest fear was to die as an unknown, and that his loved ones would never know what had happened to him. Today, we call this “closure.” When a man died inside the stockade, a friend would write the dead man’s name and regiment on a small piece of paper and slip it inside a pocket or his shirt. When the corpse was brought outside to the dead house, Atwater recorded the man’s identity and assigned a numbered location for his grave. Atwater later wrote, “The appalling mortality was such that I suspected that it was the design of the Rebel Government to kill and maim our prisoners by exposure and starvation so that they would forever be totally unfit for military service, and that they withheld these facts. Accordingly, in the latter part of August, 1864, I began to secretly copy the entire list of our dead, which I succeeded in doing, and brought safely through the lines with me in March, 1865.” Had his secret copy been discovered, Atwater would almost certainly have paid for it with his life. Dorence Atwater’s only goal was to publish the entire list so that the families of those who died at Andersonville would have the comfort of knowing what had happened to their loved ones. The list should have been received with gratitude by the Federal government, but they tried to confiscate it. (The full details of this bureaucratic heavy-handedness can be found here.) But Atwater wouldn’t be denied. 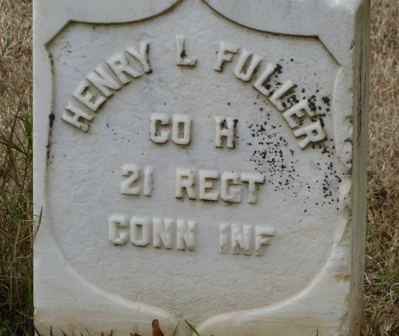 In July, 1865, Dorence, along with his ally Clara Barton and dozens of skilled sign makers, traveled to Andersonville and marked each of the graves on Atwater’s list so that permanent stones, like the one shown above, could be made and placed at the head of each grave. In all of my studies on the Civil War, I can think of no other instance in which one man’s actions served to benefit so many. 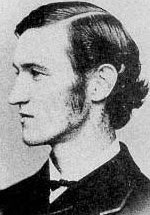 Dorence Atwater opposed Confederate authorities and his own government alike in order to honor the memories of nearly 13,000 of his fallen comrades. In Dorence Atwater I see a young man who possessed the skills necessary to complete a most difficult assignment. With great courage and tenacity he would not be dissuaded from accomplishing his goal, and he never thought the great personal sacrifices he made worthy of counting. In return for this great service, Atwater was rewarded with two months hard labor at a prison in upstate New York. But the Federal government would soon change its opinion of this young hero. In 1868, Atwater was appointed U.S. Consul to the Seychelles and later he filled that same post in Tahiti. This entry was posted in 1865, General Information on January 23, 2015 by admin.